UPDATE: Sadly, Quickreach.io was shut down on March 31st, 2017 and the company no longer provides the service of prospect list building. Here comes the 8th part of our Prospect List Building Tools series. But it’s a first one this year. This time I gave a spin to HeadReach – a product made by two co-founders in Bulgaria. I had a pleasure to interview one of them – Kalo Yankulov. He told me little a bit about their story and described the prospect list building tool they are developing at the moment. Meet Kalo and discover HeadReach that allows you to prospect directly in the app dashboard instead of LinkedIn. In 2016, I wrote around 20 posts about prospecting tools and tactics. 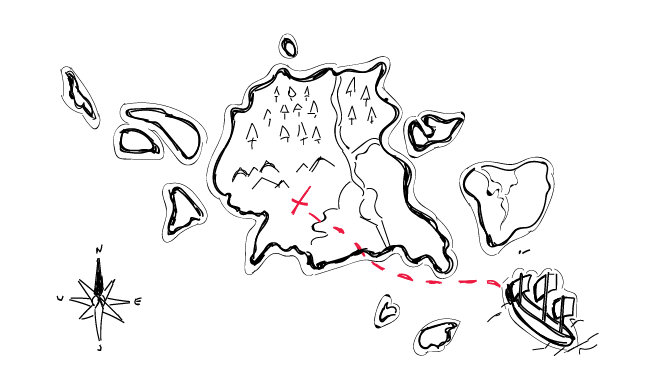 I decided to prepare a little synthesis of the prospecting know-how I’ve shared with you so far. Here’s the outbound prospecting process divided into 5 steps. If someone made a list of the “most commonly used sources of b2b leads”, LinkedIn would be undisputable #1 on that list. And that’s understandable. LinkedIn is a mine of information about businesses and people connected with those businesses. But there are also other platforms including collections of companies, divided into categories, where you can find ideal prospects along with some reference points for your cold email campaigns. Here are 15 places on the web where you can find SaaS companies, startups, software houses, marketing experts and other companies that will match your Ideal Customer Profile. Here’s another part of Prospect List Building Tools Review. This week we’re presenting AeroLeads – a tool that helps you collect prospects’ data from LinkedIn, and other platforms like Crunchbase or GitHub, among others. Pushkar Gaikwad – the founder of AeroLeads told me a lot about the tool by answering my 8 questions. I also gave AeroLeads a spin myself and I’m sharing my experience in the second part of this post. Question: Is there a golden way for getting a quality contact list of sales leads? The answer, sad but true: No, there isn’t. But there are at least three good enough ways worth trying. All of them have their pros and cons. Not all of them will match your particular process of generating sales leads. The key is to choose those that work best for you and your company. Here’s a short analysis of the three ways to help you decide where to start from. 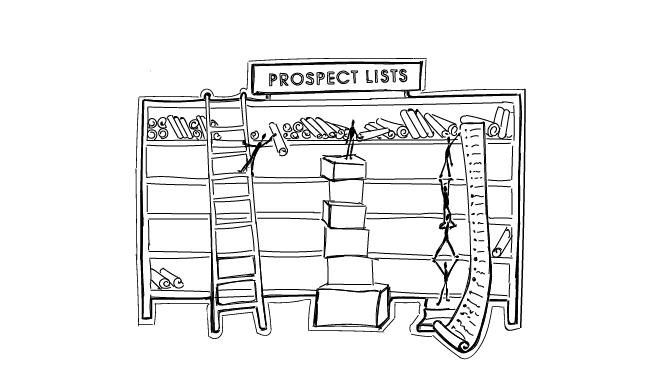 Prospect list building is a crucial part of outbound sales process. The first step is defining your ideal customer profile (ICP). But as soon as you’ve done that, you actually need to find the right accounts, people and their contact details. Here’s a tool stack for the step two. 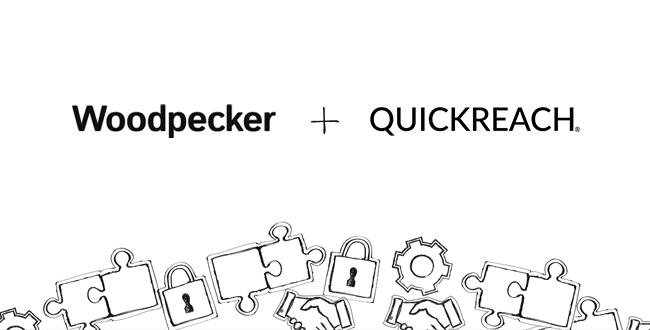 A collection of outbound prospect list building tools and services that will help you regularly feed Woodpecker with fresh contacts. How do you start your cold email campaigns? Do you look for prospects first – or do you write your emails first? The order here should not be random, so the answer to the question: “what should go first?” really does matter. But the answer appears more complicated than you might think. Still looking for an optimal solution for building your list of prospects? This is the first part of the series including a review of tools and platforms that help in collecting prospects for your B2B cold email outreach. Read on to learn what you’ll be able to learn in the series and check out the first tool: SellHack. Obviously, any cold email campaign cannot exist without prospects. So as soon as we’re ready to get about crafting our cold emails, we also need to find our prospects’ adressees. 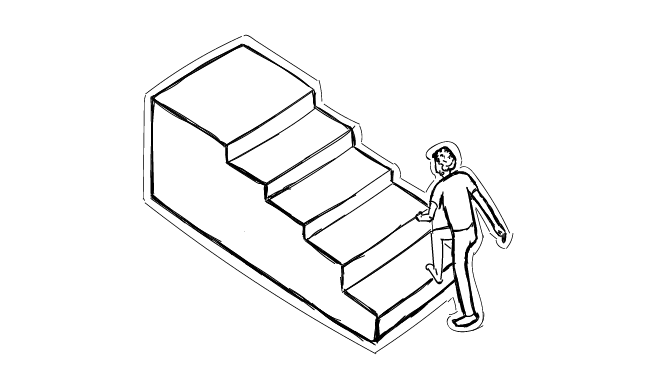 In step one, we define the profile of our ideal prospect. But in step two, it’s time to look for some actual contact data. First and foremost, we need our prospect’s email address, name and company. Then, we can find some more information to personalize our emails. In this post, I give you 6 resources that we found helpful when building our prospecting process. Hope you will find them helpful as well.